CTIA Coverage in San Francisco! ← Android OS – The Most Popular Mobile OS in the U.S.! 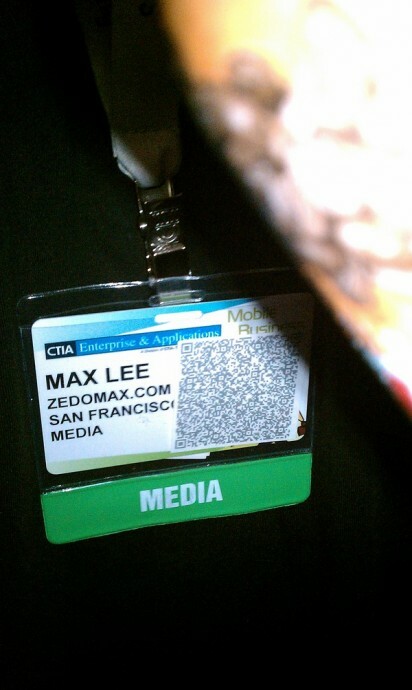 Well, these next couple days will be a ton of fun for folks reading Zedomax.com as I am actually at CTIA right here in San Francisco to cover the latest in mobile gadgets. 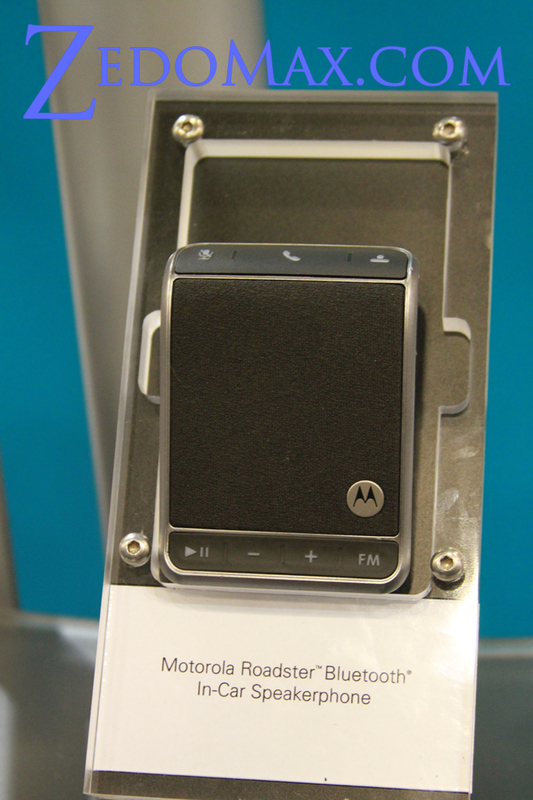 There’s a slew of new Android smartphones and tablets awaiting to be released in 2 hours when they open the CTIA exhibit floor to everyone and we should have review of all the new smartphones including the new Motorola Droid Pro, Citrus, and more. If you want me to cover anything in detail such as new gadgets for iPhones or whatever, don’t forget to leave a comment or tweet me @zedomax as I will be here for next few days. And yes, we will have all the great video coverage at our YouTube channel Zedomax so don’t forget to subscribe to our YouTube channel if you are YouTuber! Check out more interesting categories: CTIA, Featured Gadgets, Gadgets, Google Android, News, Shows, Smartphones. 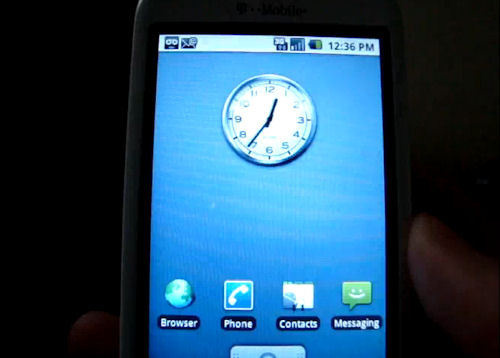 HTC Dream Hacked to Run DROID Android 2.0! What Do You Want Zedomax.com to Cover at CES 2011? 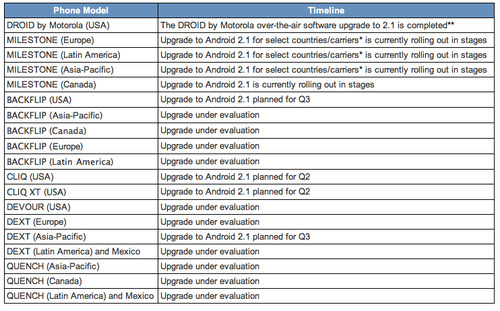 Motorola Android 2.1 Update Schedule! Nexus One Hands-on Review, Videos and Photos!